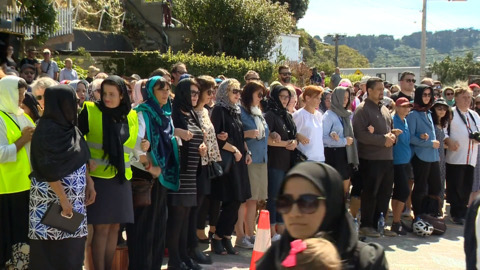 Hundreds formed a protective human chain of unity outside Welligton’s Kilbirnie mosque to protect those praying inside and also commemorate those lost in the Christchurch mosques attack. Tributes are flowing for Māori faith stalwart Wally Hayward of Ngāpuhi who died aged 84 years old. The founding member of the Māori Evangelical Fellowship and Prison Chaplin passed away on Wednesday, following a stroke. 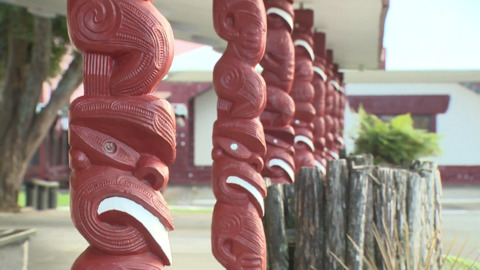 Waikato-Tainui mourns the loss of one of the tribe's renowned master carvers, Herekotuku Leonard Muru, of Ngāti Whātua and Waikato descent. Young Te Arawa Reo exponents paid tribute to the late Pihopa Kingi saying his teachings will live on. The Ngāti Whakaue leader is lying in state at Te Papaiouru in Ohinemutu where he will remain until his burial on Sunday. 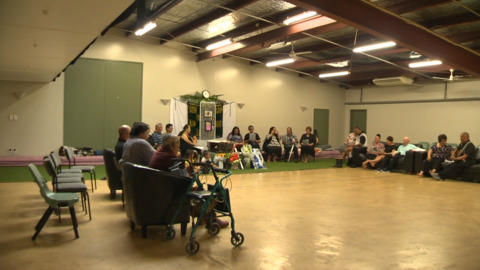 Iwi from around the motu and officials from the Waitangi Tribunal paid their final respects to reo Māori exponent Te Rangi Karaitiana McGarvey at Tauarau marae in the Rūātoki valley of Tūhoe. Tributes are flowing for reo Māori exponent and parliamentary translator, Te Rangi McGarvey. Former Minister of Māori Development Te Ururoa Flavell says his contribution and service for the Māori language was exceptional. The King Country town of Te Kūiti celebrated the late Sir Colin Meads' life as thousands paid tribute to the All Black legend at his funeral. While the nation remember him as a rugby icon, friends say he will be missed for his community contributions. NZ Rugby legend Sir Colin Meads lay in state at Te Kuiti's Tokanganui a Noho Marae for several hours where he was honoured by local Māori and his home town community. 297 white crosses representing lives lost in work industries since the Pike River tragedy were on display today in Tokoroa. Native Affairs wishes to pay tribute to our dear friend and colleague, the larger than life Anzac Pīkia.